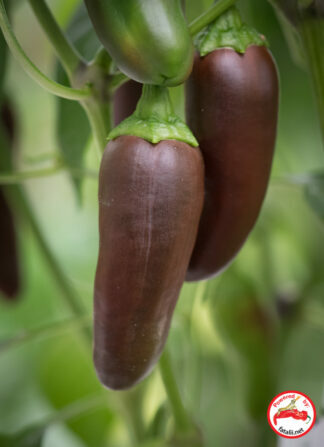 A lovely brown colored Jalapeno variety. 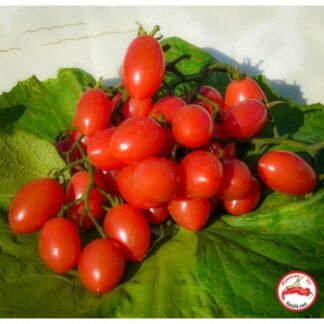 Very sweet and juicy taste. 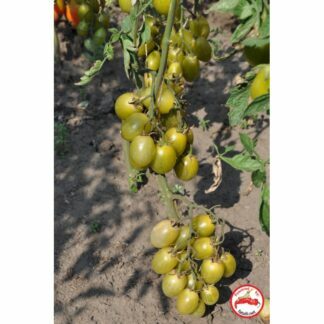 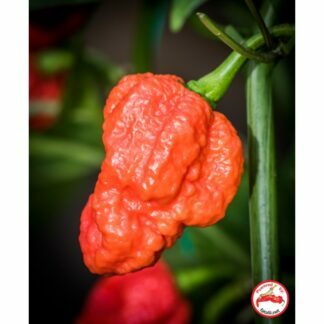 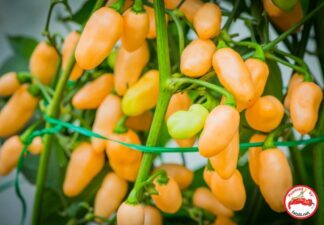 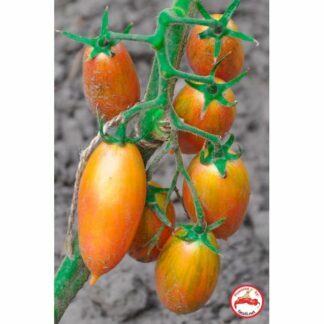 Produces great yields on a compact plant. 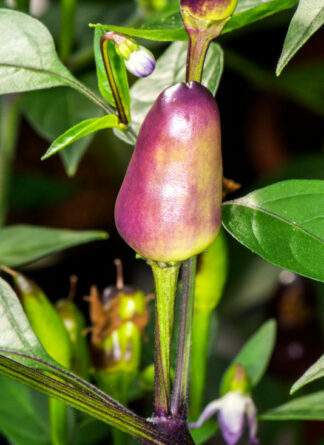 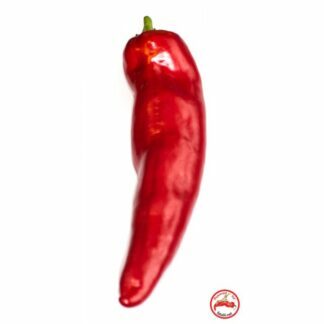 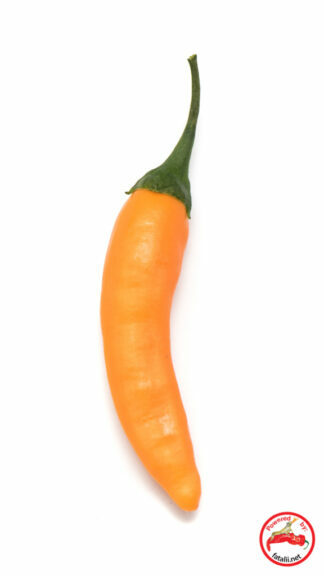 Surprisingly fast to mature for a Jalapeno. 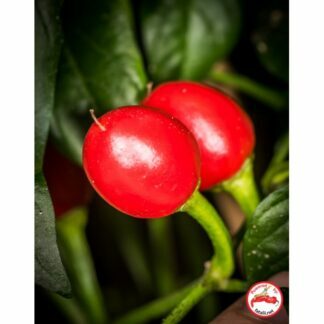 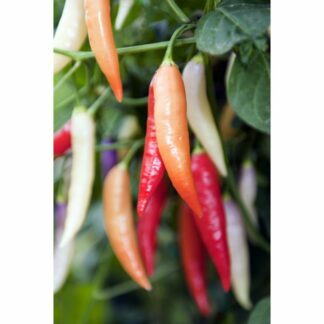 Challenge: Easy to grow but can be challenging to produce harvests indoors.